Success with the first recumbent trike tour of Fall 2010 (3rd tour of the year)! 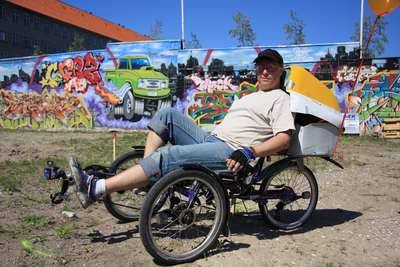 Slowly, but surely, people are learning that recumbent trike touring is *far* more comfortable and enjoyable than the standard 'upright' bike! What are *you* waiting for?